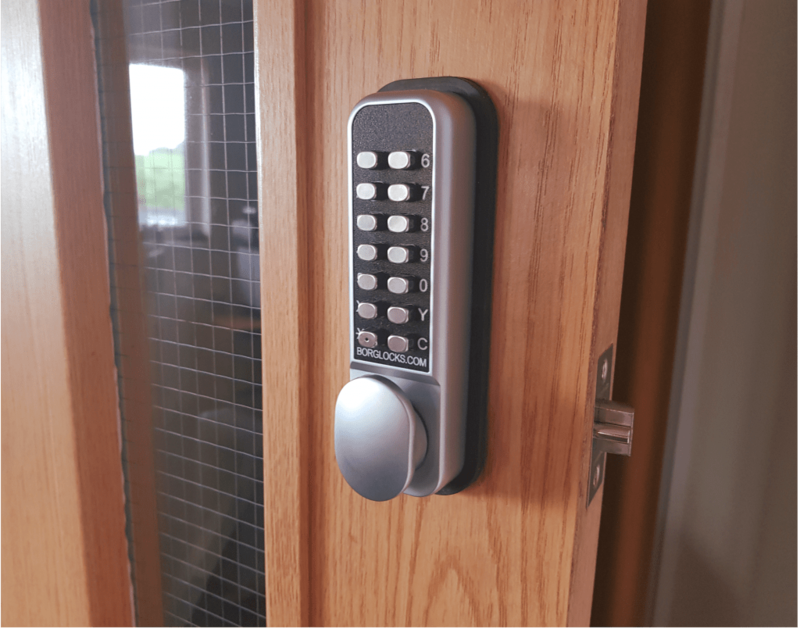 The BL2201 ECP is one of our entry level models making up the 2000 series range. 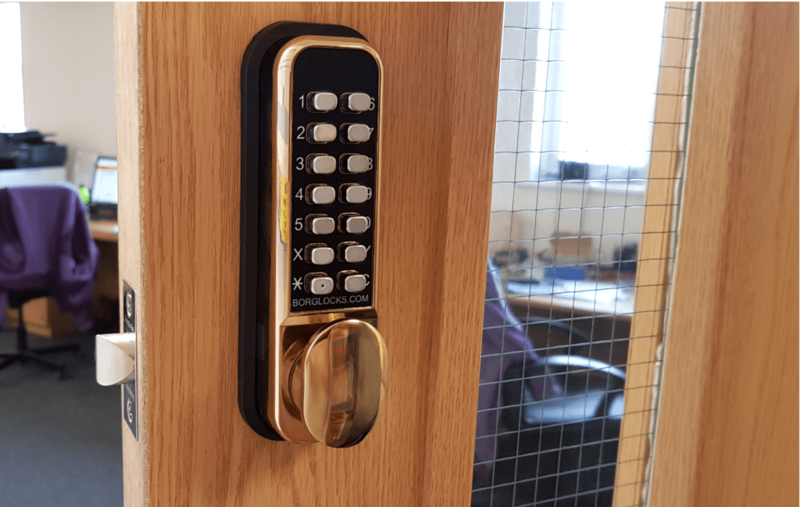 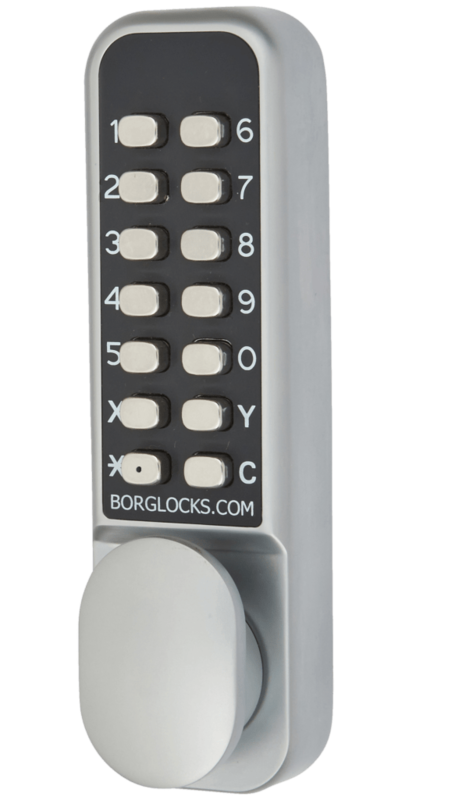 Fully mechanical and with a simplistic design, the model provides automatic locking until such a time that the correct code is entered. 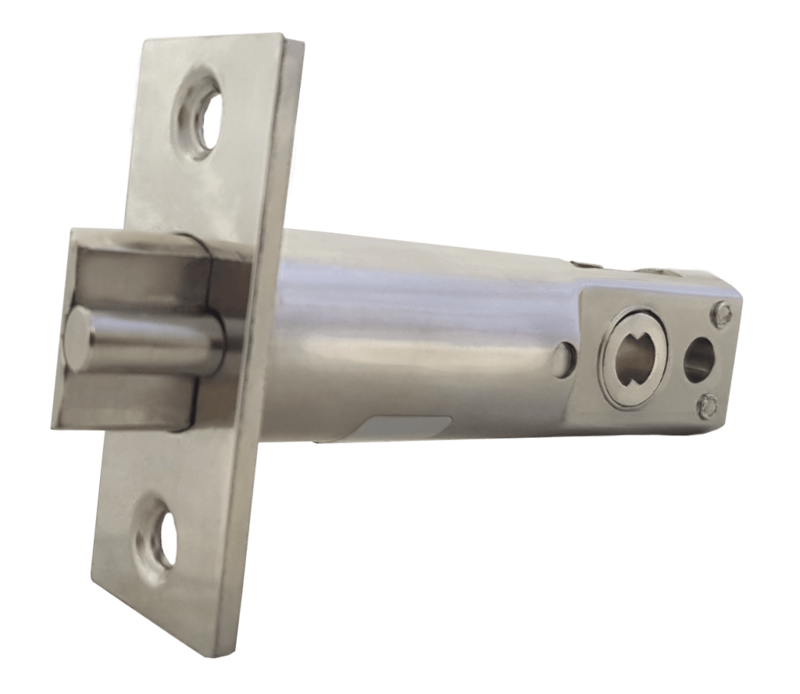 This lock comes with a anti-thrust latch with over 4000 combinations, and is cycle tested to 50,000 operations and is suited for internal doors where unauthorized entry is risk.